I ordered 6 dozen custom logo Pro V1 balls. The process to upload my logo, and then to later verify what it would look like on the balls, was straightforward and painless. I'm very satisfied with my purchase. Great imprint and fast service/shipping. However, a golf ball box isn't crush-proof for shipping and the box of balls is slipped into a padded shipping envelope but it doesn't protect the box from being damaged. I was giving these as a gift so the box looks a little sad. Thankfully, since the balls are the real gift, they will be appreciated. The thinga about playing with the best ball you can get is that you are plagued by lack of confidence - just by your own performance. These balls get me there. Eventually. 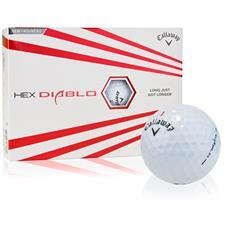 The personalized golf balls were a gift so I cannot attest to their usage. I do however, want to make note of how awesome their customer service is. I rush ordered a box and they were 'lost in the mail'. I emailed CS and they responded within a very short period of time. They apologized and immediately sent new ones to replace. They were actually lost in the mail, not golfballs.com's fault. Even though the mail was the culprit, I was pretty impressed by the response time, accuracy and friendliness of this company. A+ and thank you again! 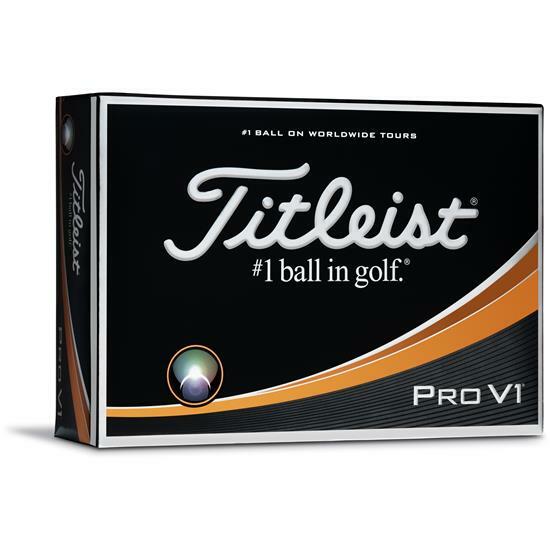 What is the price for the Titleist Pro V1 golf balls? Is it 44.99 or 39.99 with personalization? To receive Titleist's $39.99 promotion, use promo code PRINTED at checkout for free personalization. The listed price is unfortunately non-negotiable. We can however offer free shipping, use promotion code "SHIPLO" at checkout for free shipping on orders over $50.